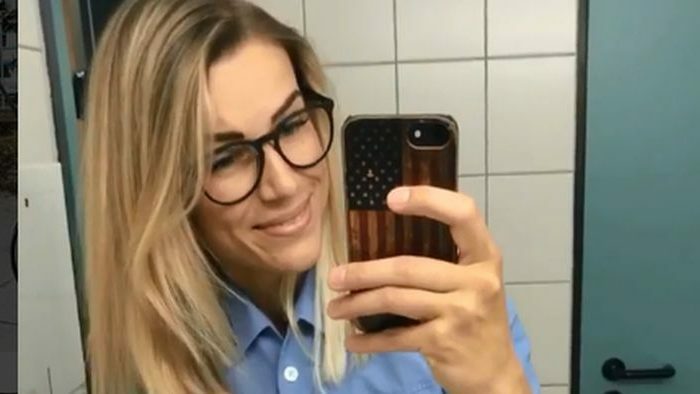 A woman who has been dubbed “Germany’s most beautiful policewoman” was told that she has to choose between being a police officer or being a model. Adrienne Koleszar, 34, of Dresden, was essentially called the “most beautiful policewoman” several years ago, according to local German media reports. Since then, she became an Instagram model and amassed 550,000 followers on the social media website. Tag20.de reported she will also get her own TV show in Germany. Earlier in 2018, she was given a six-month unpaid leave from the local Dresden police force and was told to come back on Jan. 1, 2019, reported Merkur.de, according to a translation. “I will not receive any compensation from the Free State of Saxony, live on my savings and on my social media activities,” she said, according to the Daily Mail. She has to make a decision by Monday, Dec. 10, Merkur reported. “I would like to do both,” she said, but she suggested it might not be feasible. The state of Saxony, where she is from, is in need of officers and are currently aiming to fill 1,000 open positions, Merkur reported. But, “Mrs. Koleszar has not yet made a decision about her future in the police,” a police spokesman told Merkur. Koleszar is daughter of a Hungarian steelworker and a German engineer and grew up in Freital, Saxony, according to Focus.de. After completing elementary school, she graduated from high school and studied banking before she worked as a clerk at the Saxon Development Bank. There she took care of start-up grants and micro-loans. “At some point, working in the office became too monotonous for me,” she said, adding that’s when she became an officer. “The unrealistic expectations set by social media may leave young people with feelings of self-consciousness, low self-esteem and the pursuit of perfectionism which can manifest as anxiety disorders. 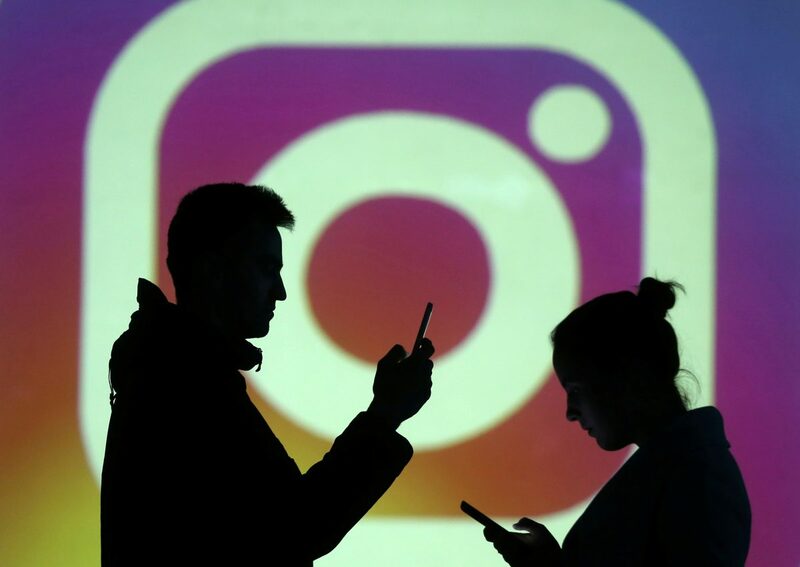 Use of social media, particularly operating more than one social media account simultaneously, has also been shown to be linked with symptoms of social anxiety,” it added. 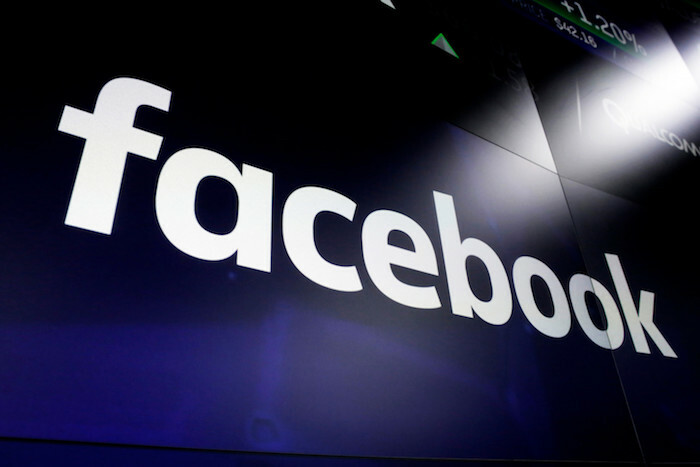 For many social media users, a lack of sleep is a serious issue, the study discovered. “Numerous studies have shown that increased social media use has a significant association with poor sleep quality in young people. Using social media on phones, laptops, and tablets at night before bed is also linked with poor quality sleep, even more so than regular daytime use of social media,” it said. LED lights from screens might interfere with sleep and “block natural processes in the brain that trigger feelings of sleepiness, as well as the release of the sleep hormone, melatonin,” the study said. Meanwhile, as “the sharing of photos and videos on social media means that young people are experiencing a practically endless stream of others’ experiences that can potentially fuel feelings that they are missing out on life, whilst others enjoy theirs, and that has been described as a ‘highlight reel’ of friends’ lives,” it said. The “fear of missing out,” or “FoMO” is linked to a higher level of social media engagement. “The more an individual uses social media, the more likely they are to experience” so-called FoMO, the researchers claimed. The report also said some respondents social media as more addictive than cigarettes or alcohol.